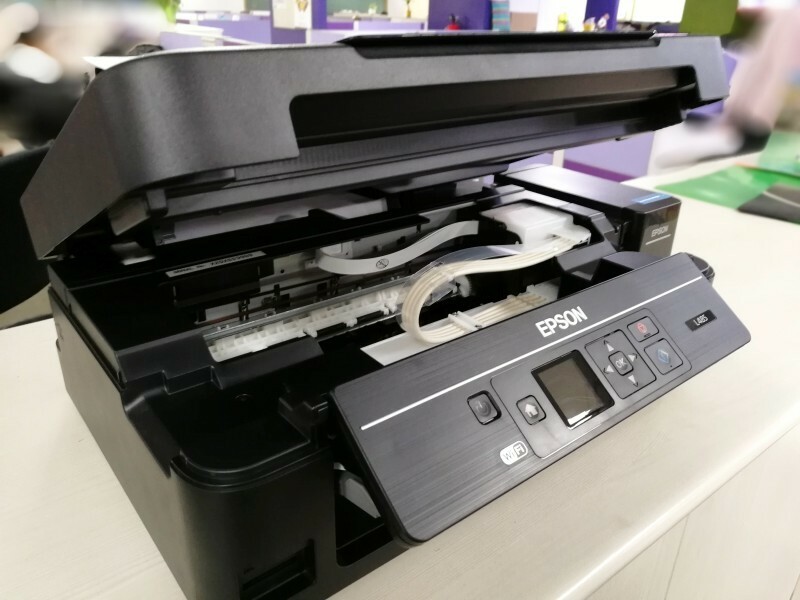 How To Install Epson Printers? Home>>Epson>>How To Install Epson Printers? How To Install Epson Printers ? Install your Epson printer by following the manufacturer's instructions step by step. Make sure the printer is close to your PC. Most printers come with relatively short USB-to-printer cables that allow you to connect your printer to your computer for direct communication between the printer and the computer. To attach this USB cable, your printer and PC must be close to each other. 1.Plug the printer's USB cable into your PC. It should fit into one of the USB ports on the side of your PC (laptop) or on the back or front of the CPU box. 2.Turn on the printer. On button to turn on the printer. Be sure to wait for a while or so after doing this before proceeding. In many cases, simply turning your printer on after connecting it to the PC will prompt the printer installation to start. If so, follow the on-screen instructions until your printer is installed. If plugging the printer into your PC doesn't prompt the installation process to start, continue with this method again. 3.Click on Start. Click on the Windows logo at the bottom-left corner of the screen. The Start menu will open there. 4.Type printers & scanners into Start window. Doing so will search for the Printers & Scanners section on your PC. 5.Click on “Add a printer or scanner”. It is at the top of the Printers & Scanners window. 6.Click on your printer's name. It must be in the Add a printer or scanner window. Doing so will bring up the printer's installation window in front of you. If the printer's name doesn't appear, click on The printer that I want isn't listed link, then select a search option. Follow the on-screen prompts. You may end up downloading the printer's software before continuing. Next: Next post: Which is the best, the Canon G2000 or the Epson L380?